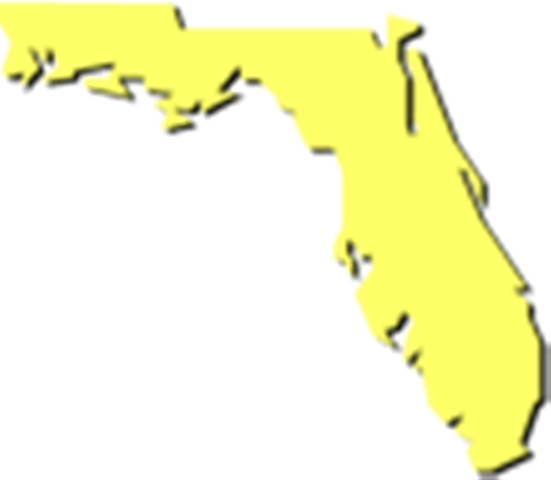 Over 82 Florida bike trails (maps, photos) are organized into 7 regions. Our regional overview maps will help you locate nearby trails. You can also find trails listed alphabetically (A-Z). As extras, we include some (mostly unpaved) "eco-biking" trails located on State or Federal public lands, plus updates on planned regional trail systems, such as the Coast-to-Coast Connector. *Visit www.BikeOrlando.net for even more trails. We enjoy travelling and take our bikes (or rent) whenever possible. Here we include some trails we visited out-of-state - 17 states plus Canada, 60+ trails!